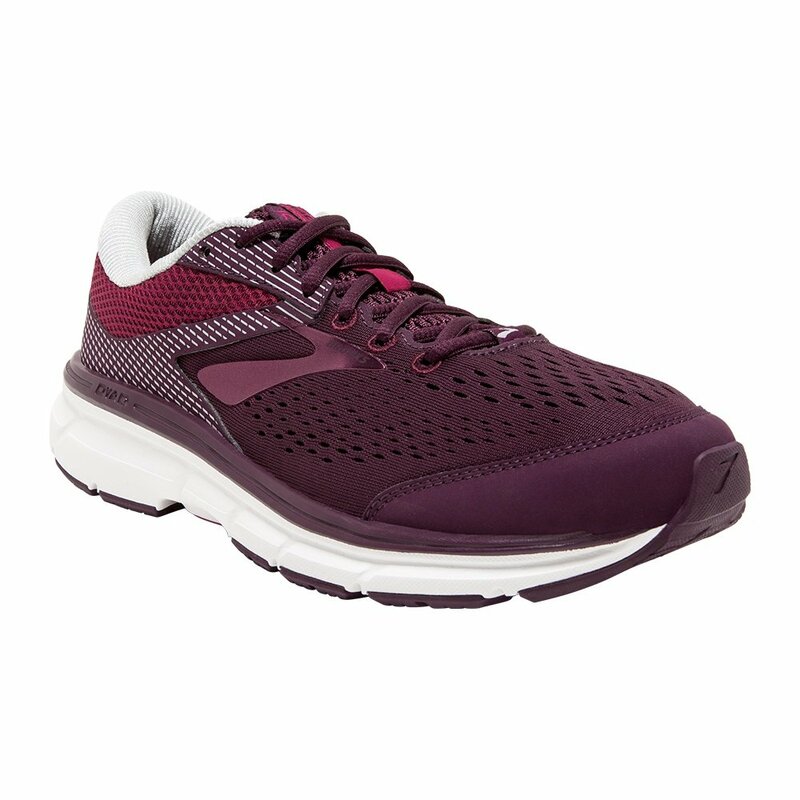 Comfort and stability come easy when you're wearing the Brooks Dyad 10 Running Shoe. It's built on a slightly stiffer BioMoGo midsole, which gives you a more supportive platform thanks to the Dual Arch Pods under your feet. Brooks DNA inserts help smooth out rough impacts, and the Engineered Air Mesh construction allows for enhanced breathability while reducing weight. These comfortable and supportive shoes are good for long and short runs alike, making them the perfect choice for any runner hitting the road.